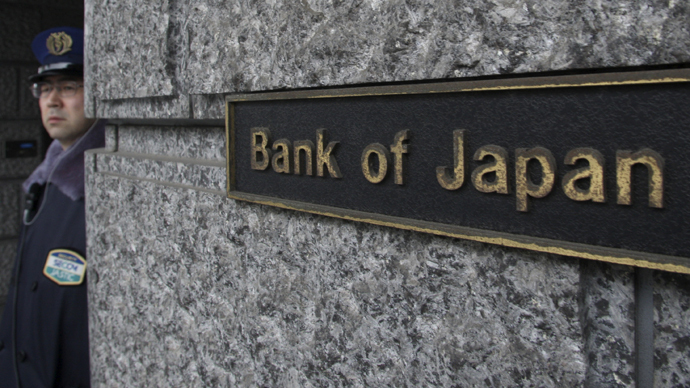 Russia and Japan have launched a new tool for the development of mutual investments. The new Russo-Japanese investment platform involves injections starting from $1 billion and is aimed at boosting Russia’s Far East. The agreement was reached on an official visit of Japanese Prime Minister Shinzo Abe to Moscow where he met with Russia’s President Vladimir Putin. 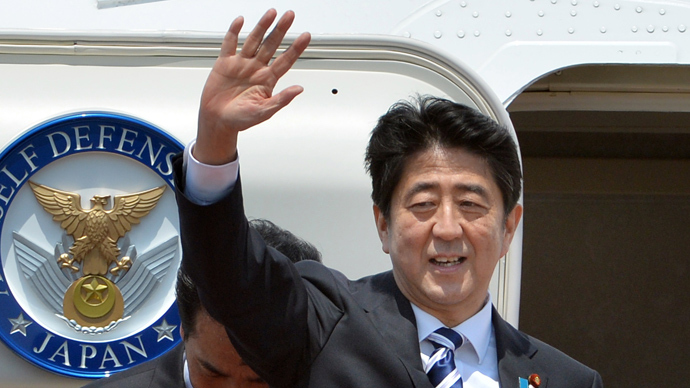 It was the first official trip by a Japanese Premier to Russia for ten years. The two sides agreed to jointly invest in infrastructure, medicine and health, technology, “smart cities” and alternative energy sources. Among the top priorities for regional investment program are Russia’s Far East and Eastern Siberia. Russia’s Eastern regions provide excellent conditions for creating highly profitable projects due to the resource base and transport potential, and companies that are already involved in business there will get additional efficiency with the influx of foreign investment, Kirill Dmitriev, Director General of Russian Direct Investment Fund (RDIF) said. The new two-way platform is based on a powerful financial component. In addition to RDIF, Russia’s Vnesheconombank and Japan Bank for International Cooperation is also on board. “The new mechanism is designed to simplify the exchange of technology and experience,” Dmitriev said. “The Japanese economy is built on advanced technology, and this is exactly what we are lacking." Leading Japanese corporations were invited to meet on the sidelines of the Prime Minister’s visit to Moscow. Toshiba, Mitsubishi, Kawasaki and Olympus and many have expressed interest in in investing in Russia. “Now RDIF’s goal is to turn that interest into real projects,” Dmitriev said. Another cooperation agreement was reached between Japan’s Hokkaido Bank and the government of Russia’s Amur region. 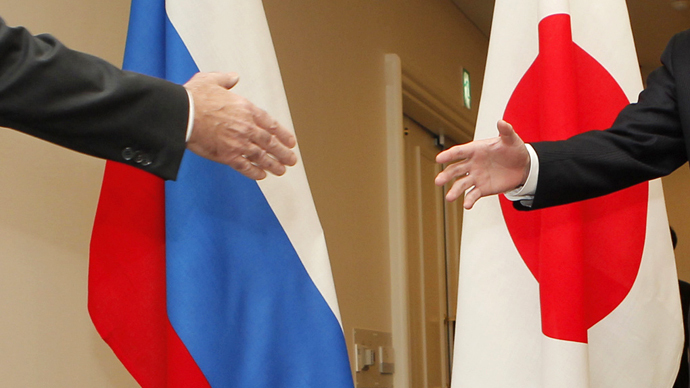 Earlier it was reported that Russian-Japanese joint investments may increase by 10 times over the next three years. “But with such financial and technological support we have reason to think that the real figures can get higher. So far Russia’s interest in Japanese foreign investments is less than 1% (0.62% in 2012). 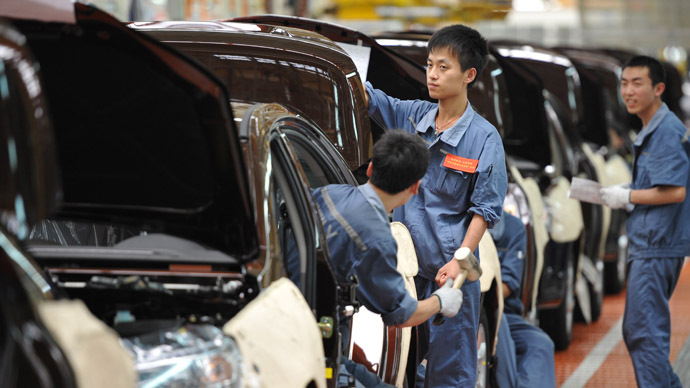 But we already have a lot of positive examples of investment by Japanese companies in our country,” Dmitriev said.